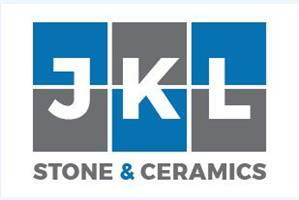 JKL Stone Ceramics - Tiler - Tiling based in Sidcup, Kent. With over 15 years experience JKL STONE & CERAMICS offers a professional wall and floor tiling services to home owners , property developers , building contractors and shop fitting teams in South London and Kent. This has earned us a lot of repeat business and referrals from our customers who have seen the quailty of our work. We are a company that has been in the building industry for long enough to know how to exceed customers satisfaction and deliver top quality building services that meets the expectations of every demanding customer. Our commitment to quality and service is matched only by our insistence on first class materials and preparation, returning an end result that reflects a meticulous attention to detail.